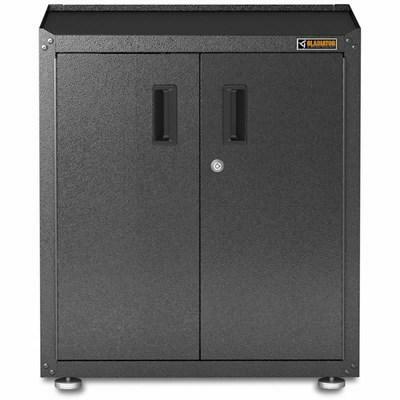 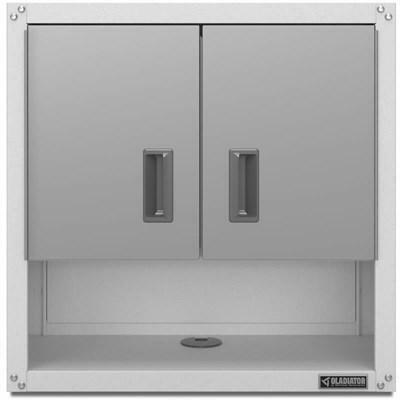 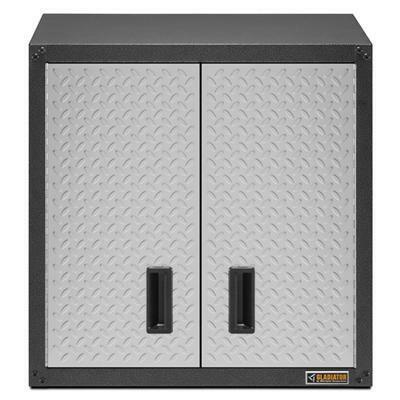 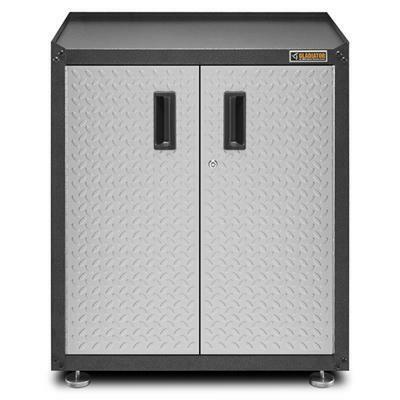 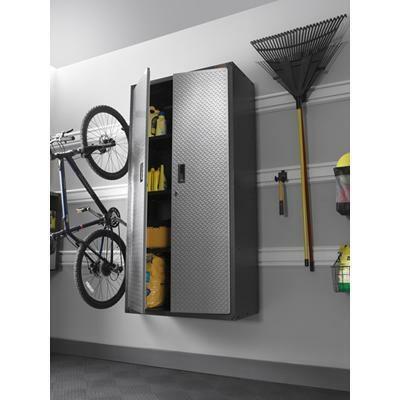 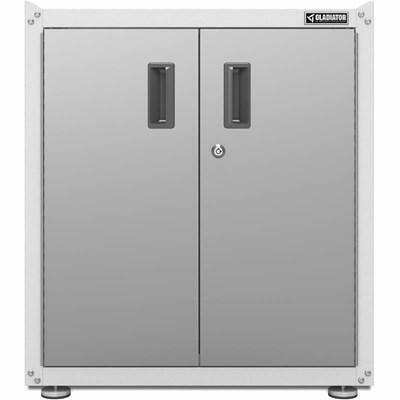 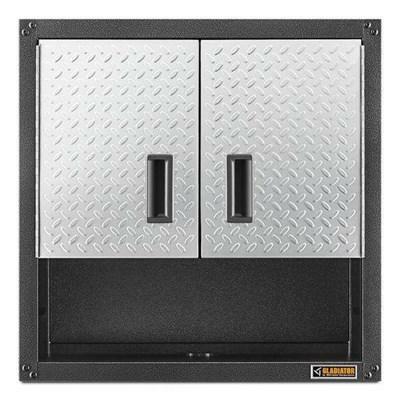 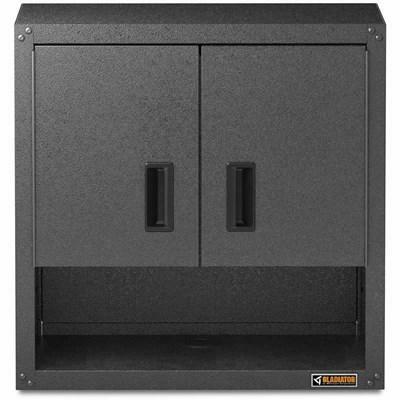 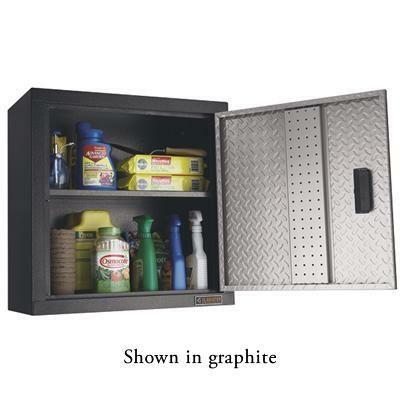 Gladiator® ready-to-assemble full-door wall gear box built to last and easy to assemble. 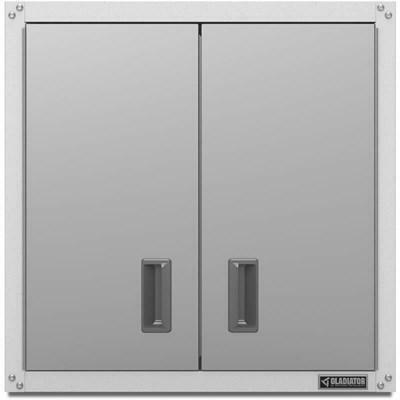 Gladiator® ready-to-assemble full-door wall gearbox built to last and easy to assemble. 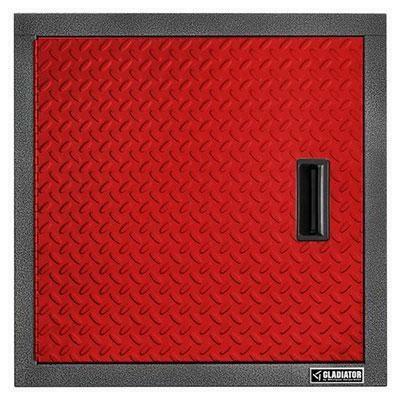 Gladiator® ready-to-assemble 3/4 wall gear box built to last and easy to assemble. 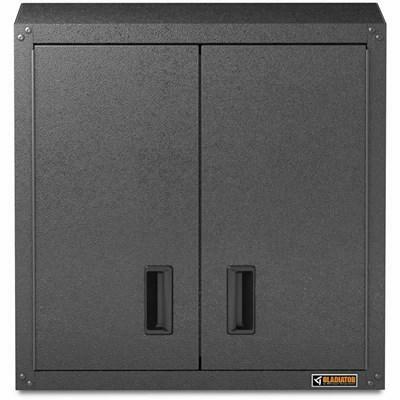 Gladiator® ready-to-assemble 3/4-door wall gearbox built to last and easy to assemble.